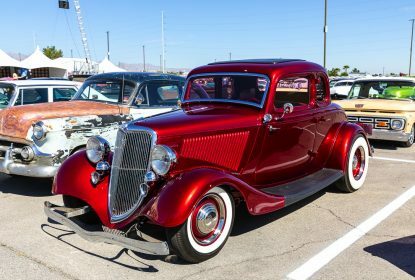 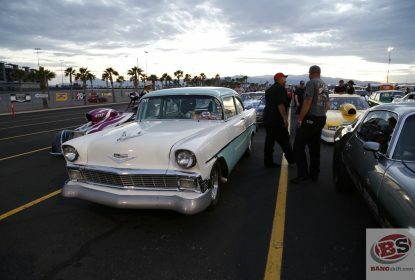 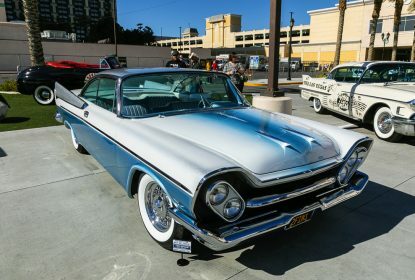 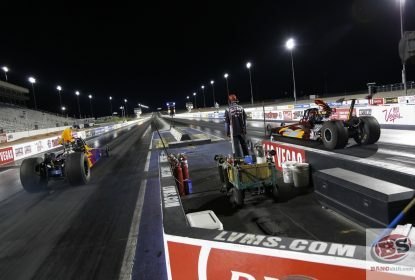 Viva Las Vegas 2019 Event Coverage: The Cars, The City, The Fun! 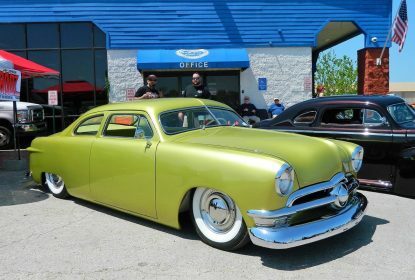 More Great Photos from This Gathering! 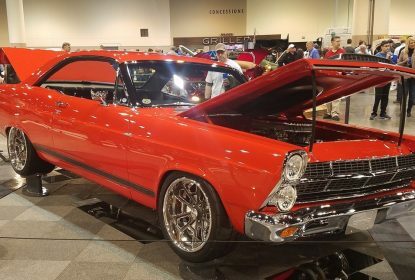 2019 Omaha Autorama Photo Coverage: We’re Still Cranking The Images From This Midwestern Bash! 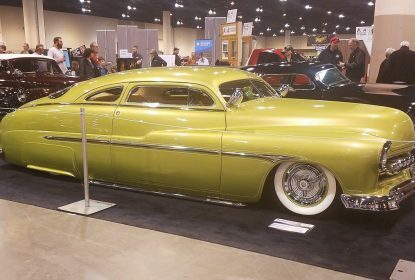 2019 Omaha Autorama Images: Comprehensive Show Coverage From This Six Decade Plus Tradition Starts now! 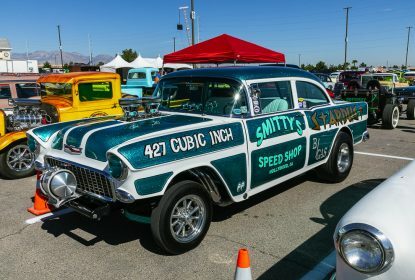 Viva Las Vegas 2019 Photo Coverage: More Cars, More Crazy, More Cool! 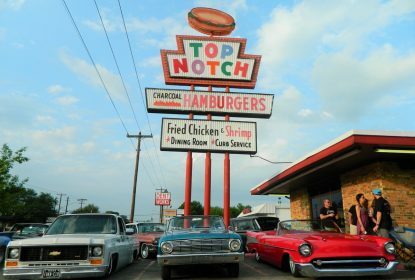 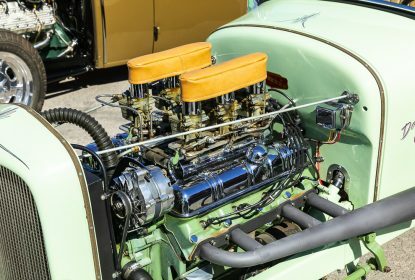 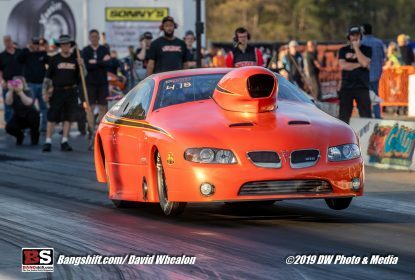 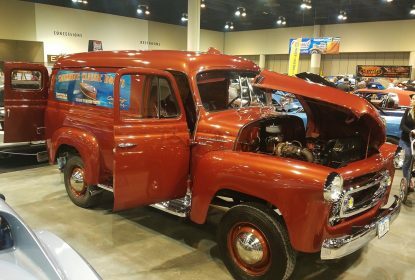 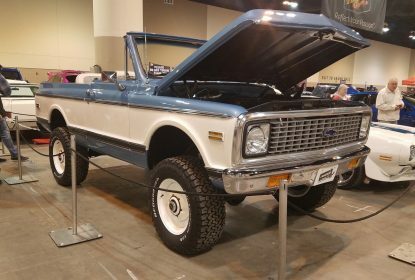 Lonestar Roundup 2019: Awesome Show Coverage Photos Right Here! 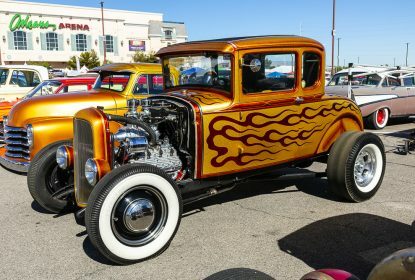 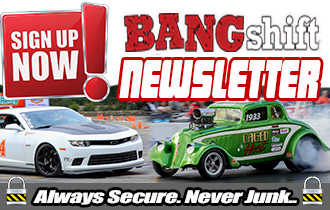 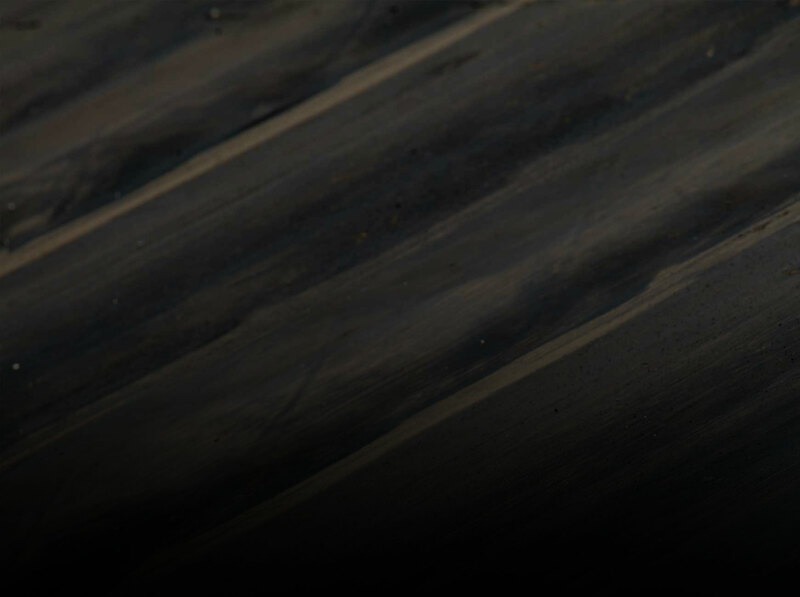 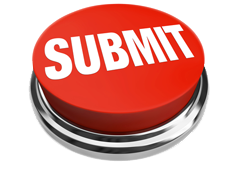 Hot Rods, Customs, more!